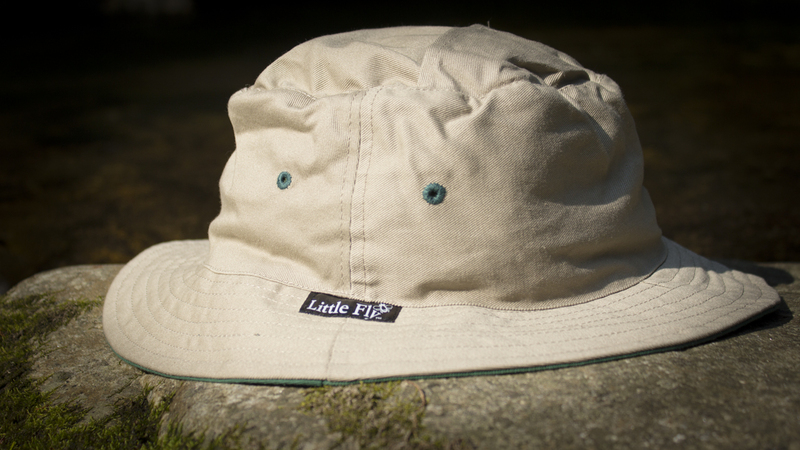 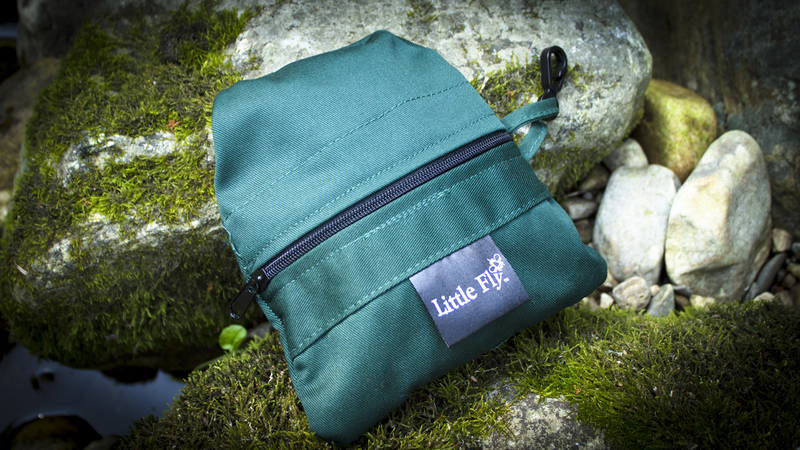 For the past 20 years, our mission here at Little Fly is to offer original products of the finest quality. 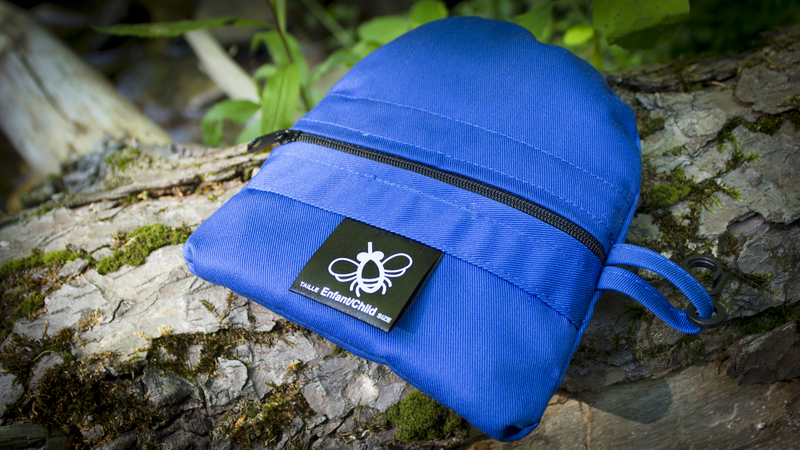 Helping you to fully enjoy the outdoors without mosquitoes and other insects. 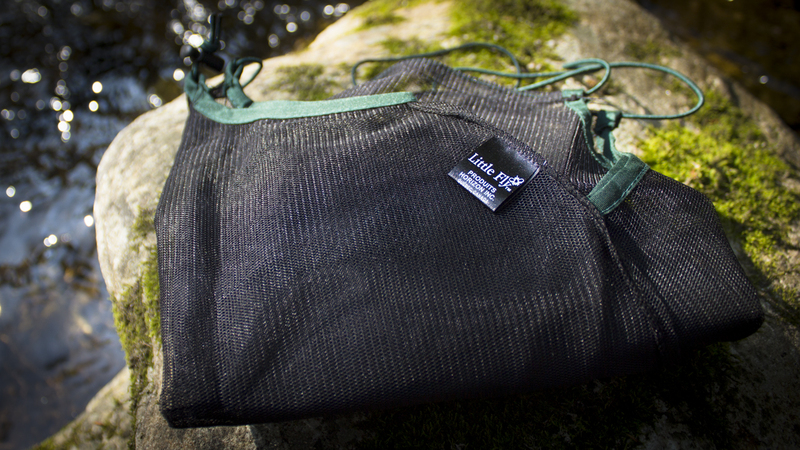 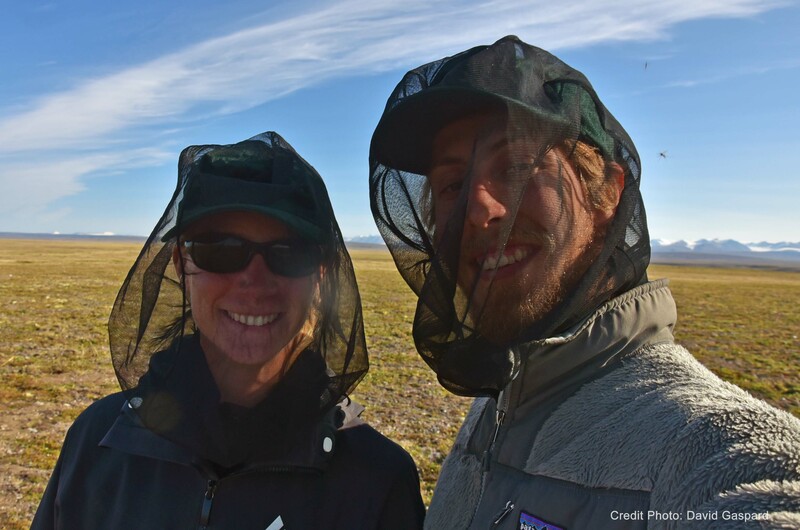 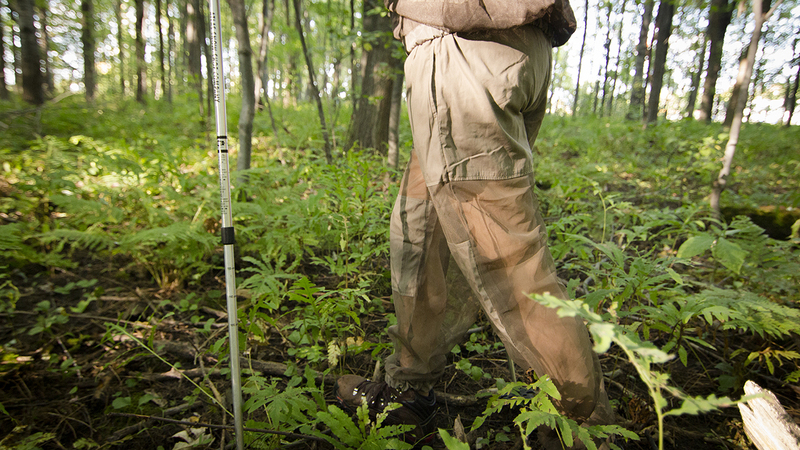 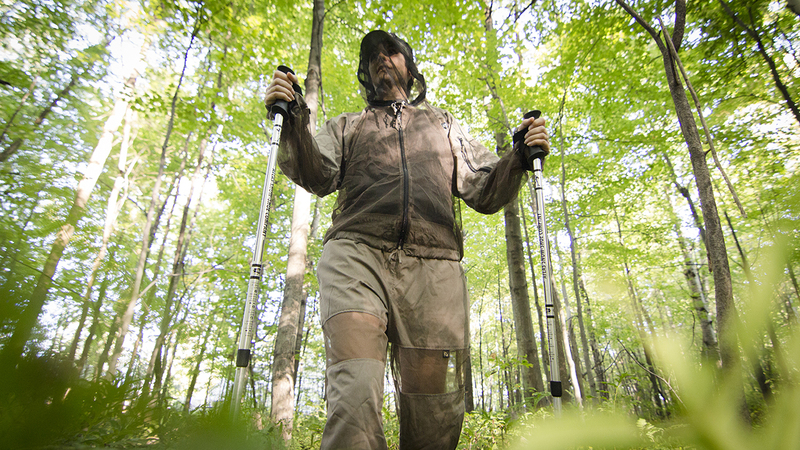 Whether you enjoy hiking, biking, fly fishing, bow hunting or just love the outdoors, always keep our mosquito net nearby and avoid bites when you really need it. 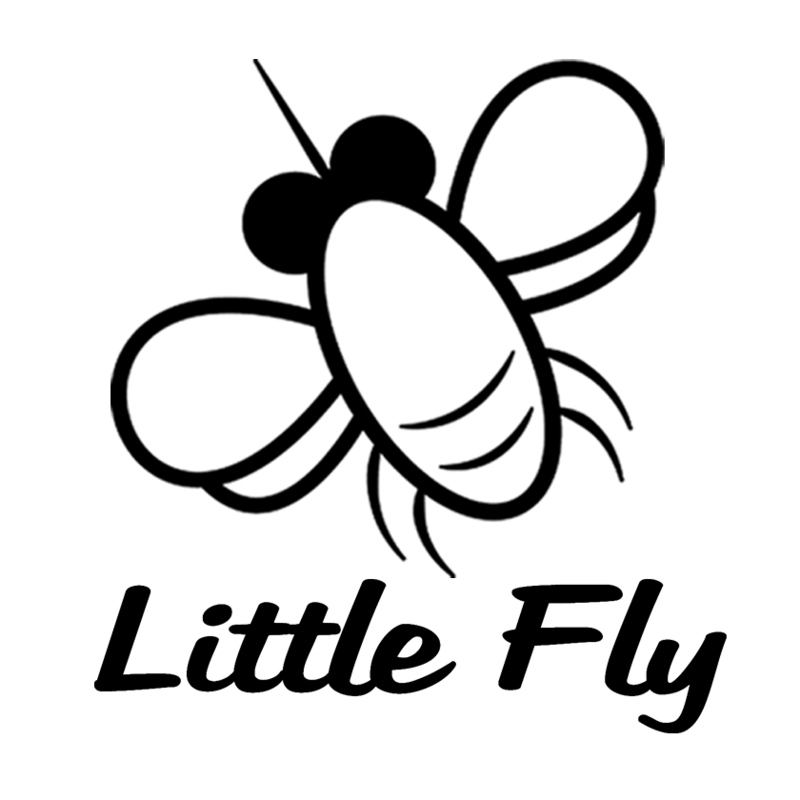 When using Little Fly products, you reduce at the same time the use of DEET and mosquito repellent products that can be very damaging to the environment and to you. 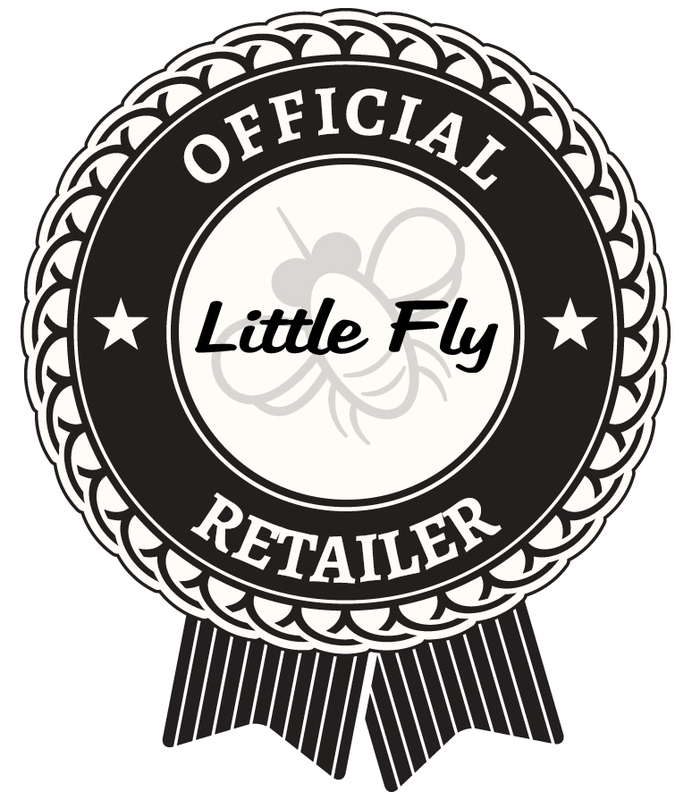 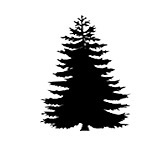 Become a retailer and start selling great products that consumers want. 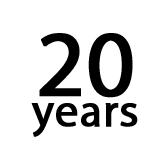 Honest and straight-forward business relationship based on solid business practices and excellent reputation. 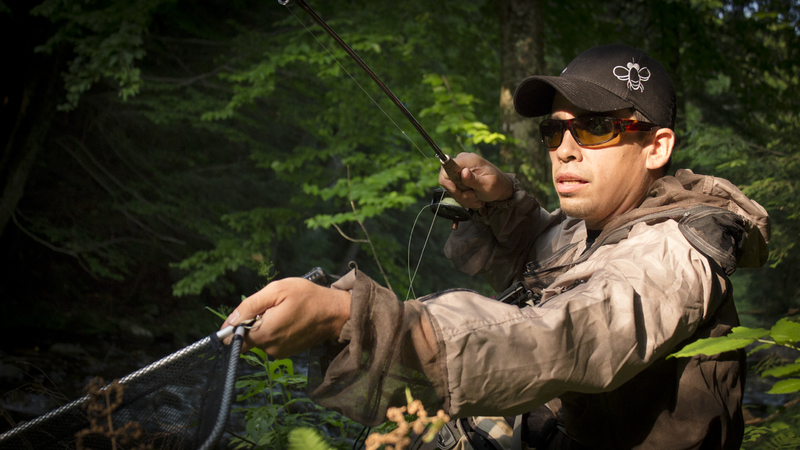 Jeremiah Hamilton, member of Canadian Fly Fisherman Canadian Team explains his trust in Little Fly products : mosquito nets, hats and jackets.  For the past 20 years, our mission at Little Fly is to offer original products of the finest quality. 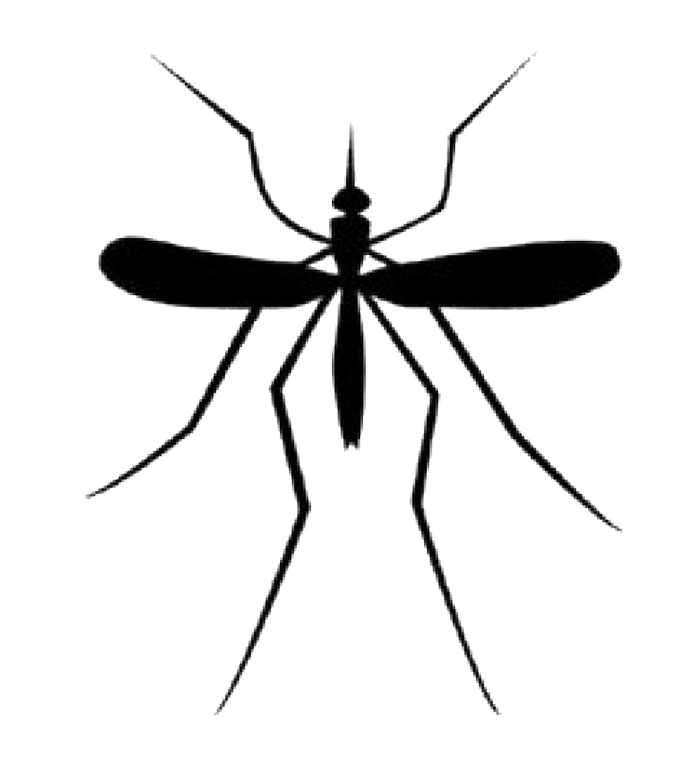 Helping you to fully enjoy the outdoors without mosquitoes and other insects. 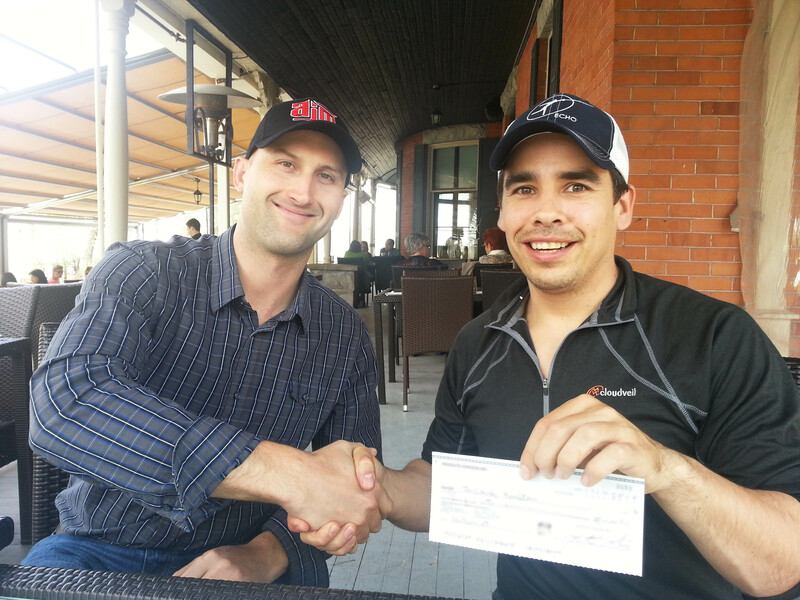 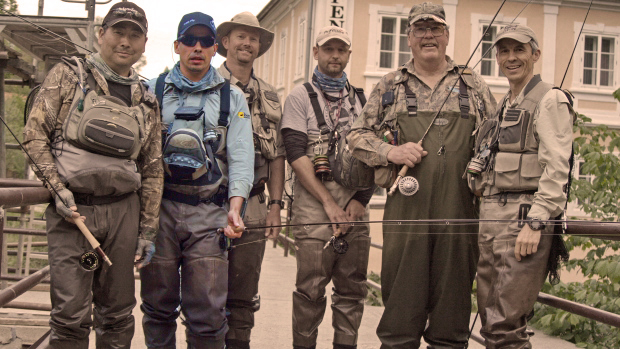 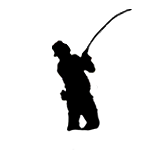 Little Fly is proud to annonce its partnership for 2014-2015 with Canadian Fly Fishing Team member Jeremiah Hamilton.